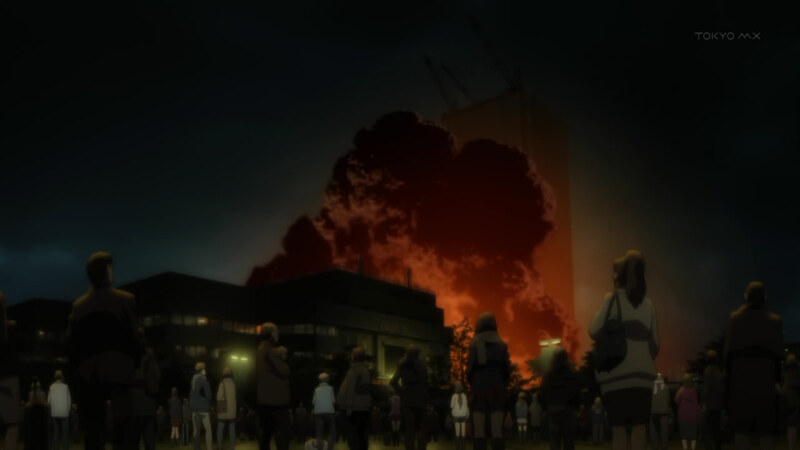 Fate/Zero 06 - If a Building Falls, and Nobody is There to Stop it, Does it Kill the People Inside? Well the anime finally slowed down after two consecutive battling episodes. The only real introduction was caster getting more screen time again. I guess episodes to slow things down are necessary, but I still prefer action from start to finish. 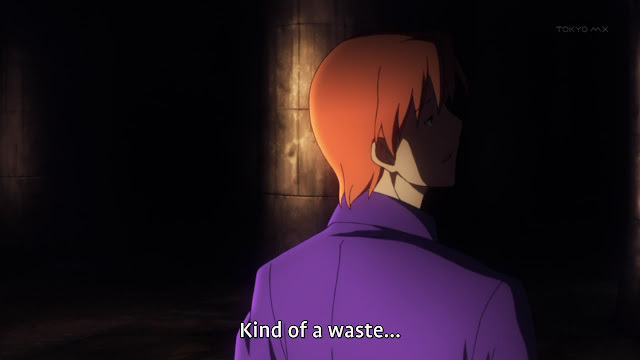 Super delayed from playing Fate/Extra but today will be crammed with posts now. 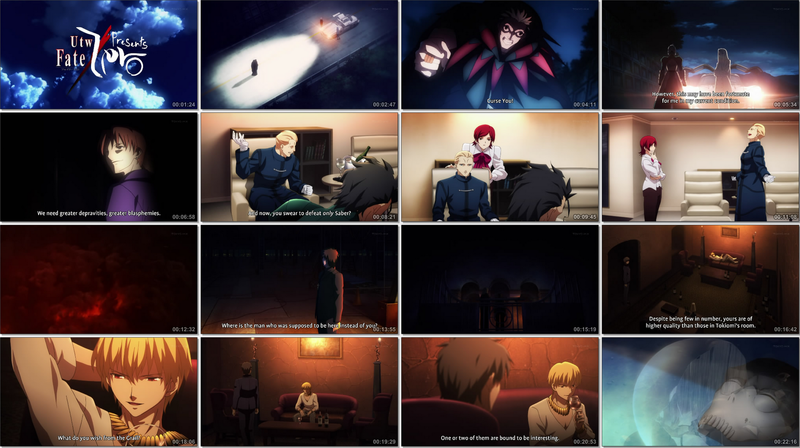 So Caster believes Saber is really Joan of Arc even after she introduced herself. We always knew Caster and his master were a bit crazy, now we know how much. He is clearly being marked out as the bad servant so I guess he will die first now? 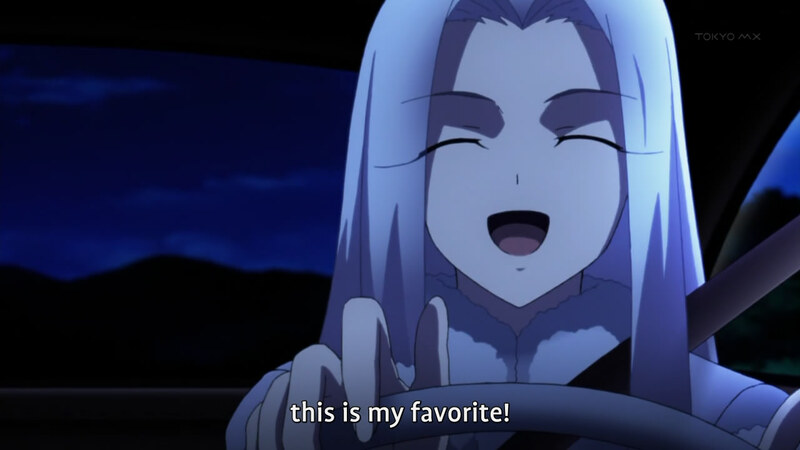 The only other servant that sucked souls was Rider in Fate/Stay Night and Rider was also the first to die. 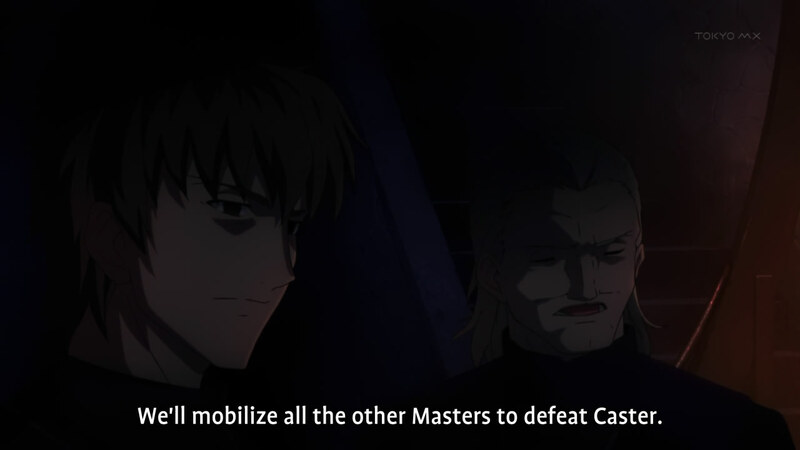 I was just surprised that Saber was worried about fighting him, he looks pretty crappy to me. More about Lancer's master was finally revealed. I don't see how feeding him extra prana will make him super powerful. The limitation of the battles seem to be more of the skill of the actual servant. On that note, I doubt they are dead. If I have learned anything from anime, if you don't see their corpse, they aren't dead. Even if you see them get stabbed and roll around as a mangled corpse, their is a chance they magically get revived. I guess this is the spark of the rebellion of Giglamesh. The first step to the betrayal and getting that other guy to step up and aim for the holy grail. 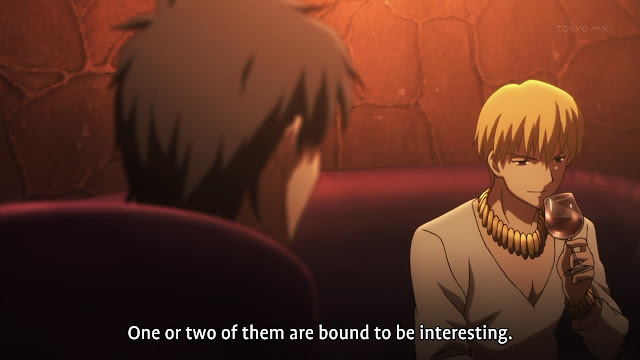 I agree with Gilgamesh though, how was he selected as a master if he really had zero motivation for winning the grail. I think there is more to this and he is trying to fool everyone. A slow episode with not to much development either. I guess the only real perk was watching the crazy driving scene in the mountains. Hopefully things will pick up again with tons of betrayals and battling between the servants; More Beserker would be nice too.